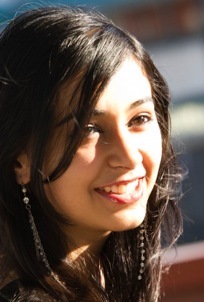 Ph.D student Niharika Sravan won the first poster prize in the graduate student category at the Computational Research Day held at Northwestern in April 2014. Niharika’s poster featured her work on predicting ultra-violet line emission from halo gas around early galaxies as a way to probe the processes regulating galaxy growth. Congratulations, Niharika!